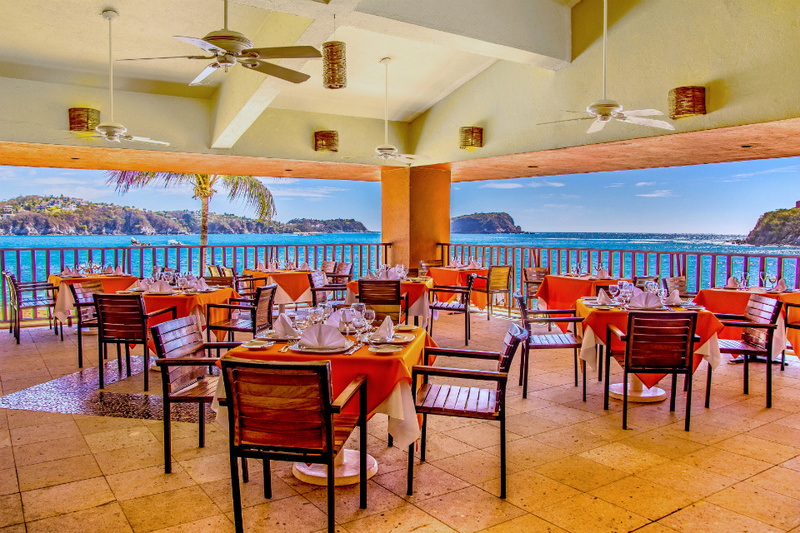 Whether you select our all-inclusive plan or choose to dine á la carte, you’ll find the delicious cuisine and captivating cocktails you’re looking for at Las Brisas Huatulco. Close to the spectacular Tornillo beach, Solarium Restaurant & Bar serves a la carte grilled specialities alongside refreshing cocktails. Reservations are required. Attire is resort casual. 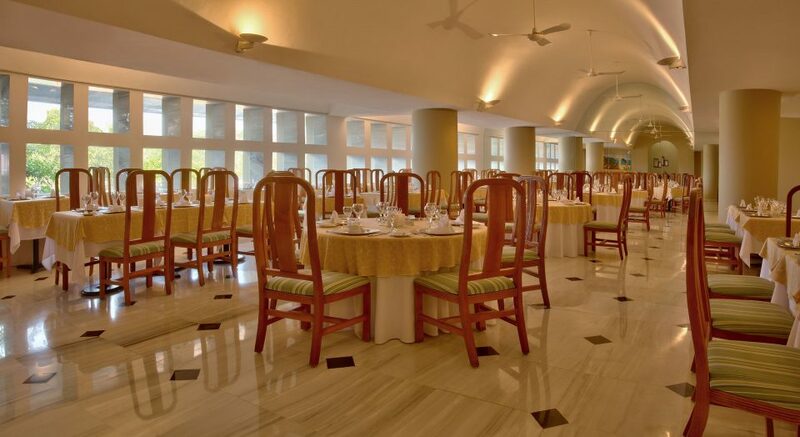 Serving breakfast, lunch, and dinner, Bellavista’s international buffet will satisfy all of your cravings. With highlights like an omelette station in the morning and a carving station at night, you will find the delicious cuisine you’re looking for in a setting that makes you feel at home. Attire is resort casual. 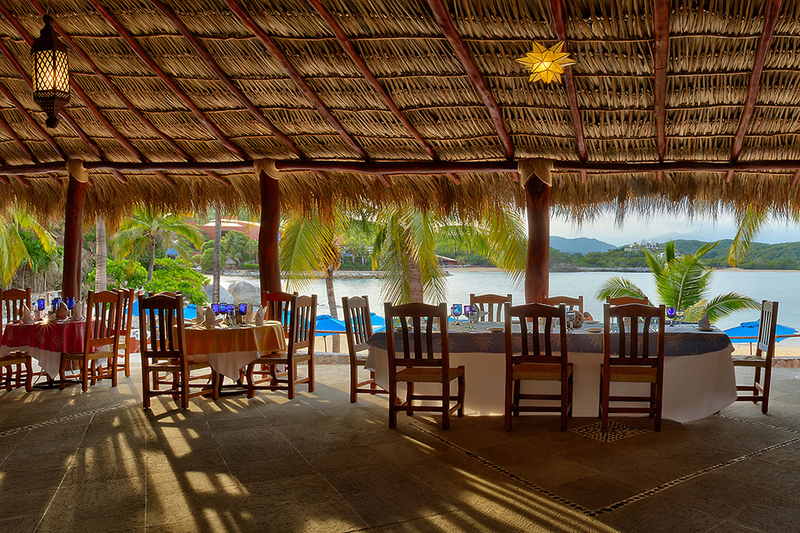 Delight in the unique flavors of our region in this romantic restaurant with marvelous ocean views. Reservations are required. Attire is resort casual. Tantalize your taste buds with Arabian specialties in this extraordinary setting. Reservations are required. Attire is resort causal. 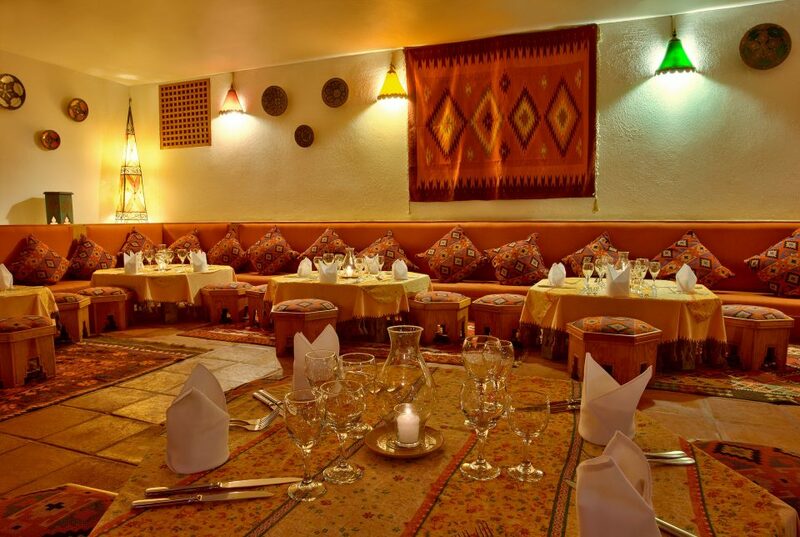 Enjoy authentic Mediterranean cuisine in this spectacular setting. Reservation is required. Attire is casual. 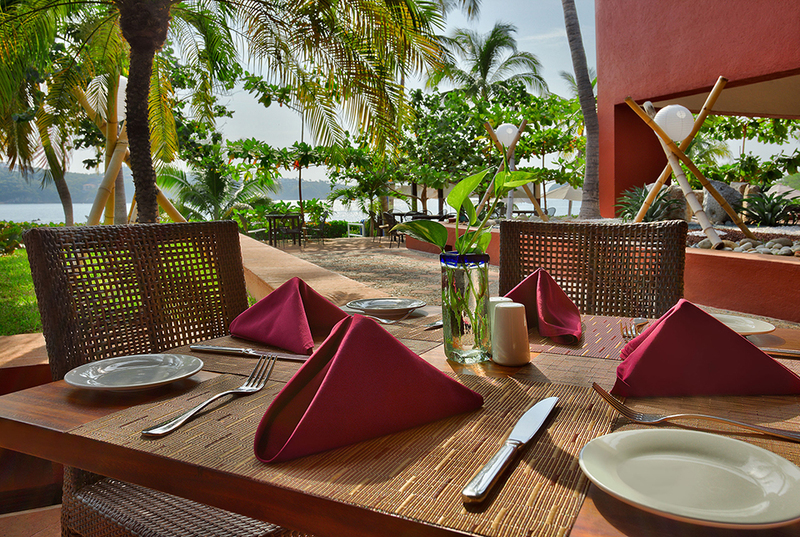 Located near La Brisa Bar, this seasonal restaurant specializes in fresh seafood. Reservation is required for dinner. Attire is casual.